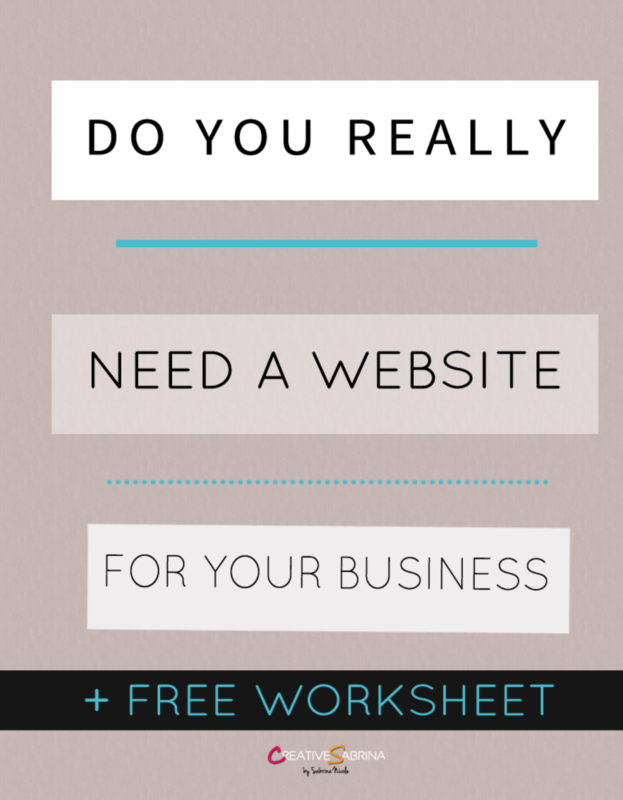 Ask yourself, Do I Really Need a Website For My Business? There are many ways to make a presence on the web and a website is just one of them. Other types of web presence include social media and sites that allow customers to review your business such as Yelp and Google Plus. Who are your dream clients or projects? Knowing how to specialise your business can be defined by adjectives. Is you business modern, affordable, niche, fast service? Do you sell products or services online or in a local store? Get to know everything about the type of customer you want to attract. Knowing who your target audience is will ensure you know how to market your website and also to help you locate new clients. Are your clients young or older? Are they professionals or the general public? If your clients will typically be younger, then social media such as Twitter and Facebook could be a major source of viewers – which could mean making sure you implement social media into your website. It could also make you want to style your website in a more quirky style. Do you just want people to be able to find your business address, email and phone number online so they can contact you quickly and directly? If so then a listing on a business directory or review site may be suitable for you. If you want an online shop to sell products or services, a blog and details about what you do, a website or ecommerce site may be the better option which also gives you more flexibility. Once you have your business defined, your target audience and your web goals, make sure you understand what’s provided by the different types of web presence and the costs and benefits associated. There are also many pros and cons between having your own website and using other types of web presence such as free listings or free websites such as wix. How you plan to maintain your website and online presence and how much time can you dedicate to this. Also your budget for hosting and domains. You may need maintenance for protecting against hackers, removing spam, responding to comments on your site etc. Use all these tips to figure out what you’re trying to achieve in the long run. This will help you decide which web presence is best for your business. Its as simple as – Yes I need/want a website to promote or expand my business. No I don’t need a website, social media or Yell will do. Download my handy worksheet to help you along the way! Did you decide to have a website or stick to a free listing or social media? Let me know in the comments!